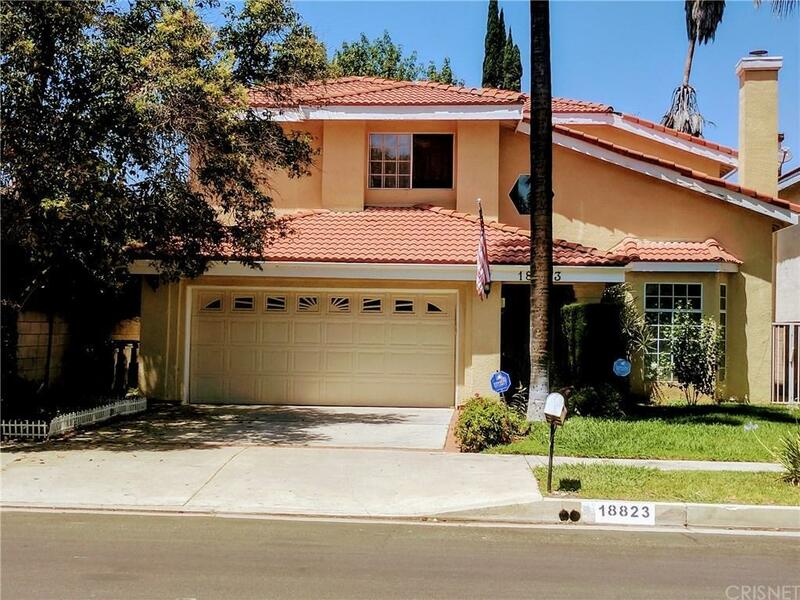 Come see this beautiful Tarzana pool home! 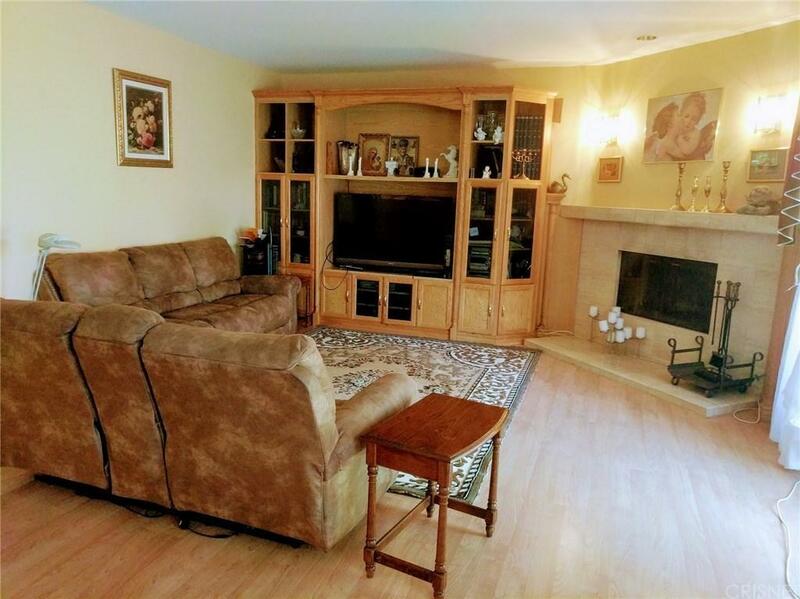 This Large home has 5 Bedrooms, and 4 bathrooms. One bedroom with an attached bathroom is located downstairs. This home has a lot to offer. 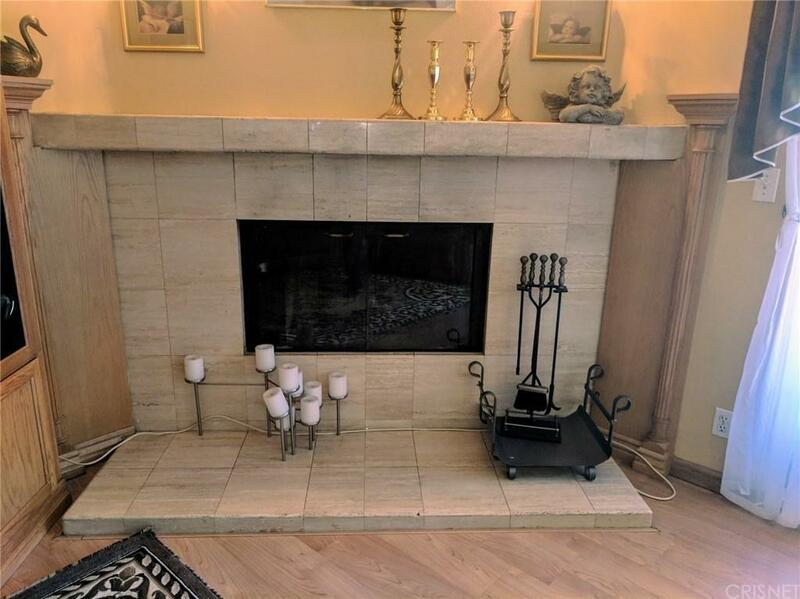 It has laminate flooring, 3 fireplaces located in the master bedroom, living room, and family room, a formal dining area, good size kitchen, large backyard area with a pool and spa. Plenty of room to entertain! The Master suite has ample storage with multiple Closets, large attached bathroom, and a balcony that looks over the backyard. 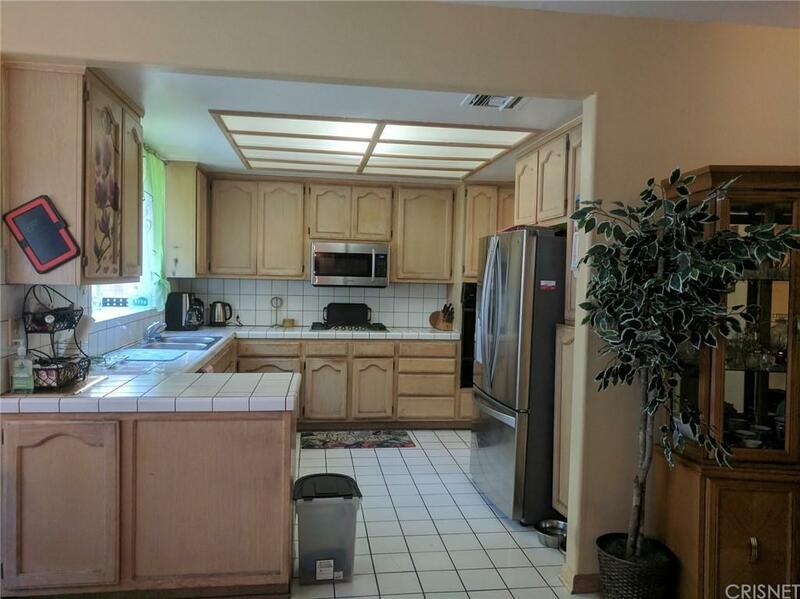 This home is located not far from Ventura Blvd for lots of shopping, and restaurants. You must come see it! Sold by Chelsea Robinson BRE#01816172 of Rodeo Realty. Listing provided courtesy of Todd Schneider DRE#01816172 of Pinnacle Estate Properties.